The most affordable 3 bedroom modern home. Premier Location just 5 minutes away from Robinsons Mall. 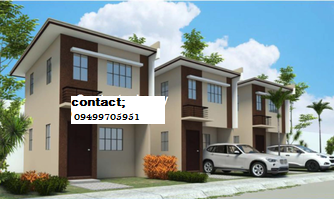 Near schools( Universitty of st. La salle) and hospital, affordable and easy financing.